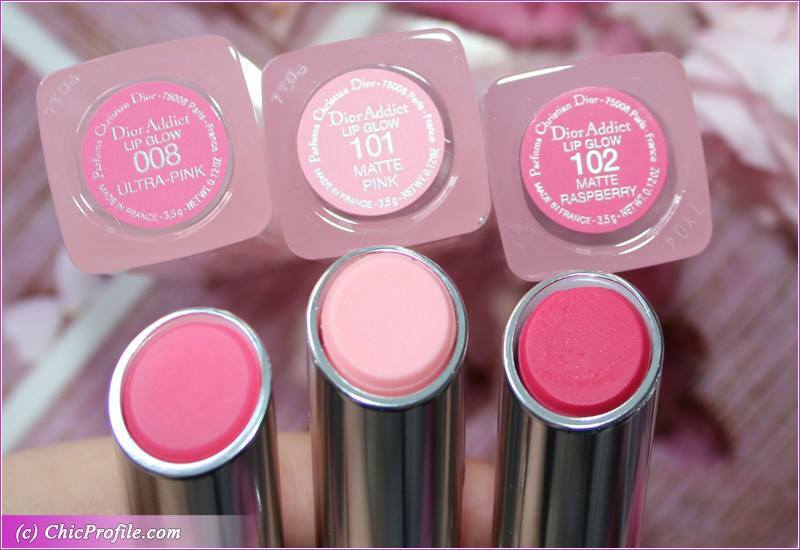 Dior Lip Glow is a worldwide famous product and a bestseller over the years. 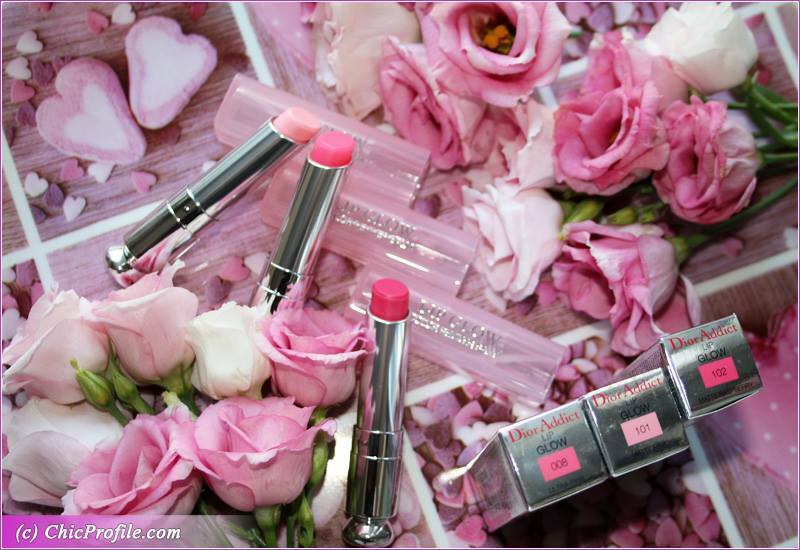 Since it first launched back in 2009 it instantly became a must have lip product. For Spring 2018, Dior expands the Addict Lip Glow with new shades and finishes. At this point you can enjoy up to 10 shades: 2 mattes, 6 satin and 2 shimmers. I have for you today, two of new matte finishes and a juicy Ultra-Pink shade. Keep on reading if you want to enjoy more photos and see lip swatches. Dior Addict Lip Glow (£25.00 / $34.00 / €34.50 for 3.5 g / 0.12 oz) is a sheer lip balm that enhances your natural lip color. It protects and moisturizing your lips. This spring we get two more finishes (matte and shimmer) along with 2 new Glowy shades. 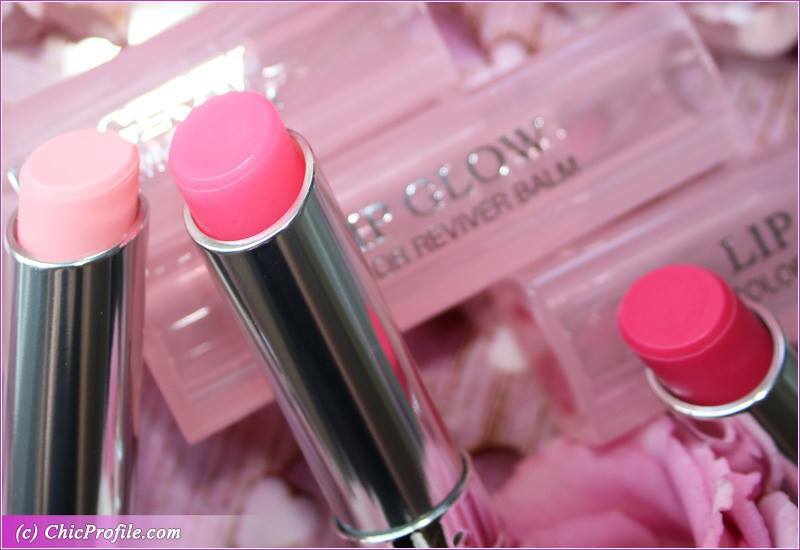 I see Dior Addict Lip Glow as a luxurious lip balm, but one there is a must have. If you haven’t tried a Lip Glow so far here’s why I think you should own at least one shade. The packaging is super cute, feminine and chic at the same time. The plastic, transparent light pink case allows you to see though and check out the color. Is a different kind of lip balm, that will not only moisturize your lips but gives you a touch of fresh color. You honestly don’t need any mirror when you want to apply these shades. It goes on the lips effortlessly and it ensures a perfect application every time. I applied the Lip Glow so many times when I was on the go, without even looking in the mirror. The shades are not very strong or pigmented so you don’t even need a lip liner. It just gives a fresh, rosy hue to your lips in an instance. The colors will look different on everyone thanks to the unique chemistry of each person’s lips to give them a natural flush of custom color that suits each skin tone. It gives this instant blurring effect and velvet finish. I love wearing it so often and I always keep a shade in my bag. Especially on a cold weather I like to use it prior applying any lip color. This way I’m moisturizing my lips but it also helps to blur out those lips lines. When I’m outside in the cold and I feel a drying sensation on my lips I instantly pull out my Lip Glow and swipe it across my lips. It gives me such a comfortable feel. Did I mention the texture is super lightweight?! Yes, it is. Now thanks to the new matte shades you can get the same comfort feeling with a matte finish. I know there are lot of matte finish fans out there so a matte lip balm can be perfect for you. You lips will instantly look fresh, full and radiant. Not to mention they get that natural, rosy hue. I absolutely love it. Wear it on its own for a daily natural flush of color. You can apply it before your lipstick as a base to blur those lip lines and make the color last longer. You can also layer it on top of your lipstick to change the effect. 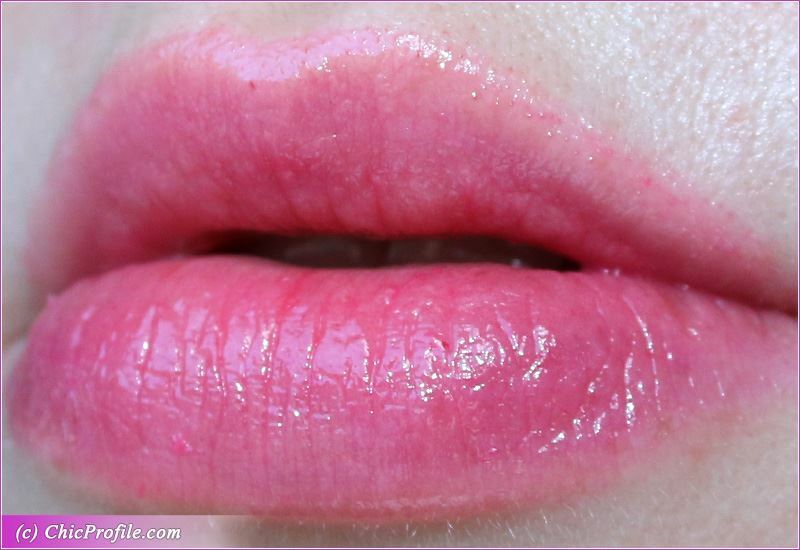 Dior Addict Lip Glow in 008 Ultra Pink is a light baby pink with a juicy satin finish. You know I love me a pink glossy lip anytime. This one actually provides a sheer coverage but it will change your natural lip color. You’ll get a soft rosy hue with an intense shine. It glides easily across the lips without dragging or pulling and makes lips look fuller. The formula is moisturizing, feels lightweight and not tacky at all. You will get those fresh juicy lips with just one layer of color. It has a sweet scent that it kept lingering on my lips. Provides a moisturizing and hydrating feel and leaves a stain behind. 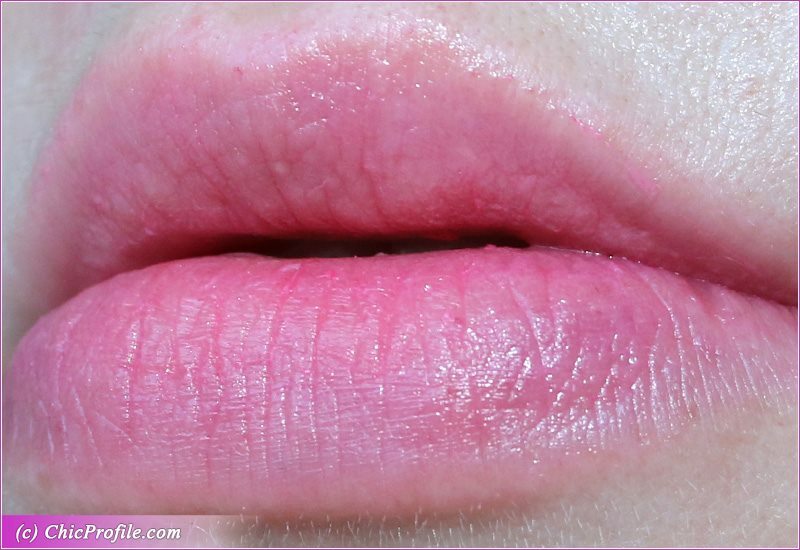 Dior Addict Lip Glow in 101 Matte Pink is a sheer matte ballet pink. It’s a very sheer, baby pink with a slightly matte finish. It comes on like a dream and regardless of its finish, it can blur lip lines. 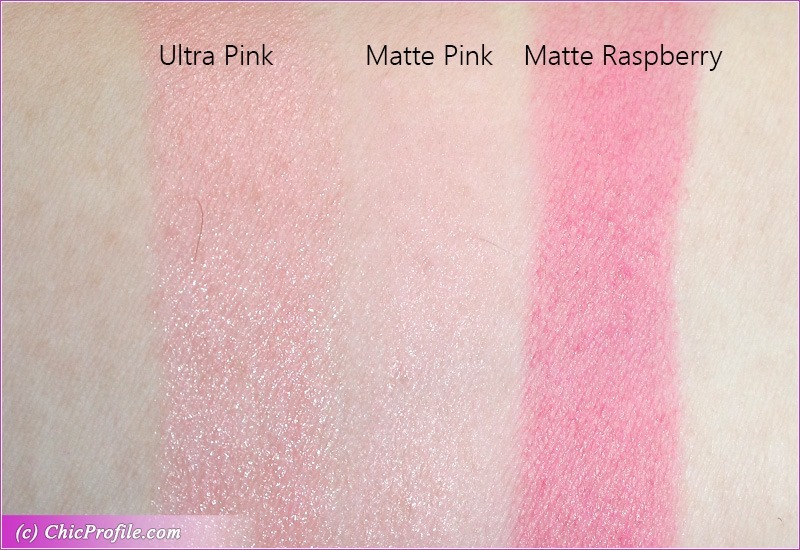 It’s one of the most natural pale pinks I’ve seen and looks so well. I’m a light skin tone and I like wearing pink shades, sheer or super pigmented so I really enjoy this shade. It’s super easy to apply it, doesn’t pull or drag and just revives the lips. If I’m not in mood of a gloss or I’m just in a hurry and don’t have time for a full lip, this color is perfect. This is if you have a casual day and don’t want something pigmented. Otherwise you can use it as a lip base. It feels medium moisturizing and doesn’t leave a stain behind. It sweet and minty scented and the smell lingers on the lips for a while. 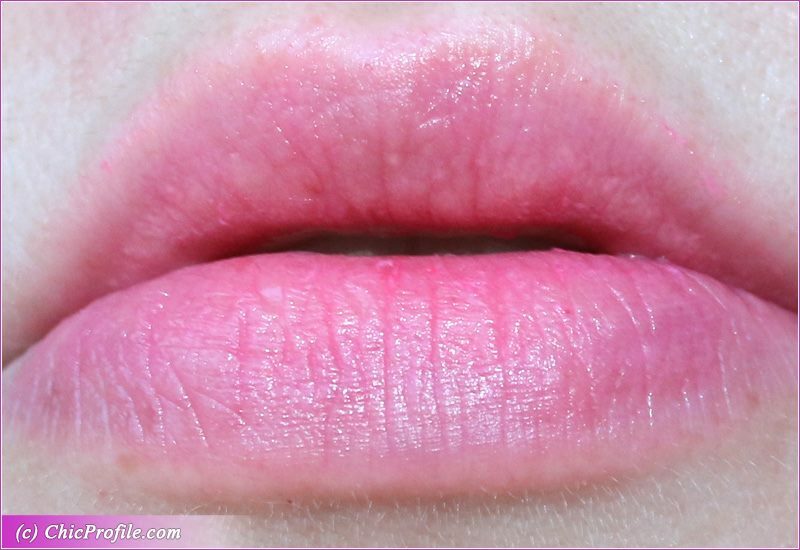 Dior Addict Lip Glow in 102 Matte Raspberry is a bright magenta pink with a soft matte finish. This color is perfect if you want a lip balm with more coverage. It has a medium intensity, but the color really shows in the softer way. I don’t feel the finish is completely matte which I absolutely love. 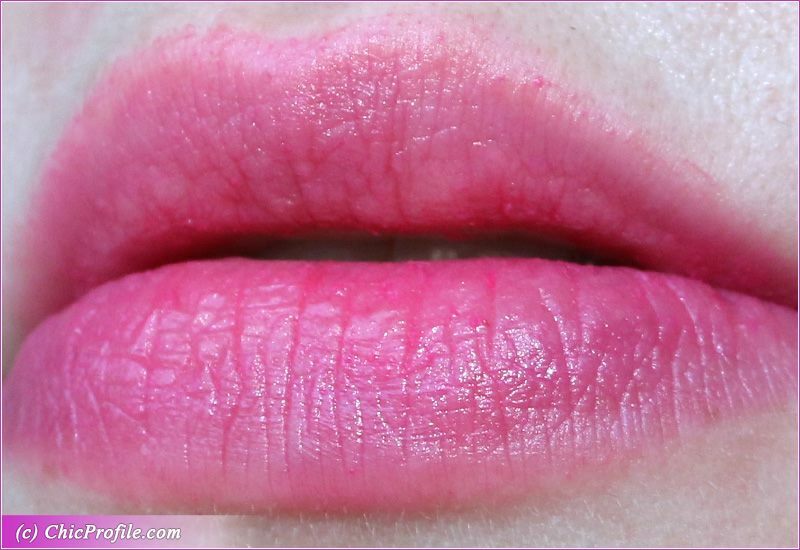 It gives that raspberry flush of color to your lips without over doing it. Again, no lip liner or mirror is needed when you apply this color. It’s so forgiving on the edges of the lips that makes the application so easy. After a few hours wear it leaves a soft stain behind. 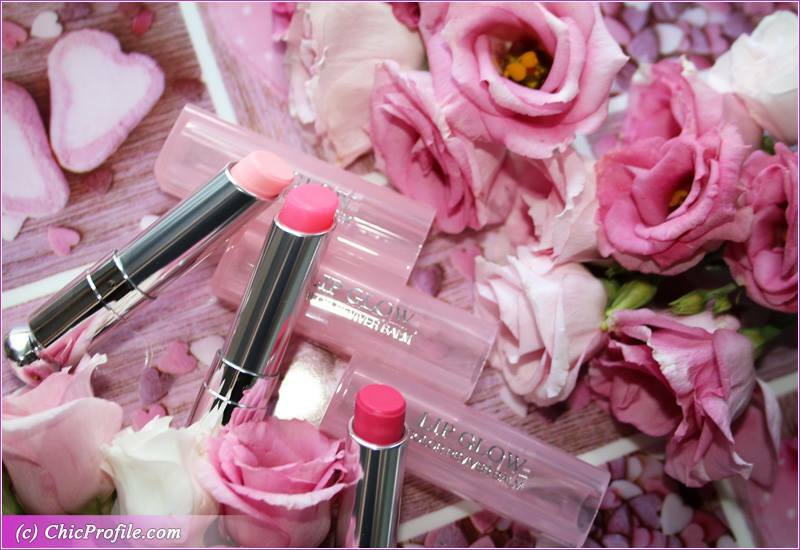 The formula is very light, soft and smooth on the lips. It just glides so effortlessly that is pleasure to re-apply it every time. My lips feel hydrated throughout the wear and I have the effortless feeling that I’m not wearing anything on my lips. 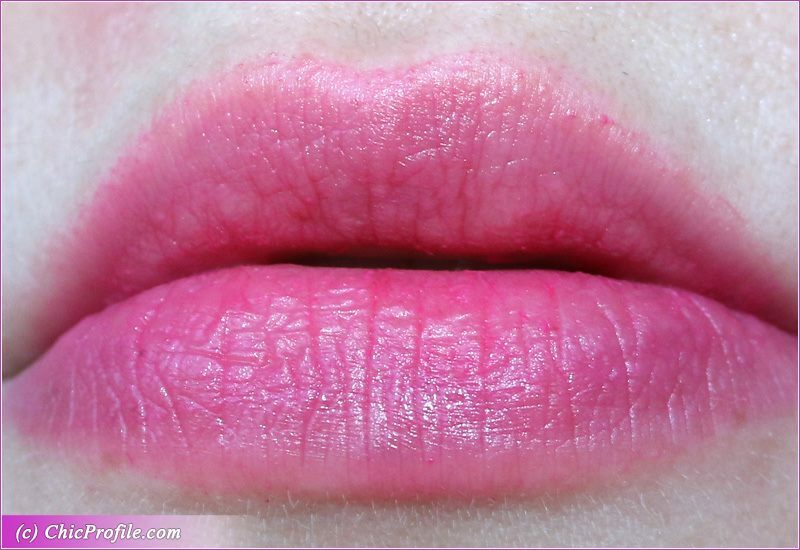 Again this shade is sweet-minty scented and lingers on the lips for a while after applied.